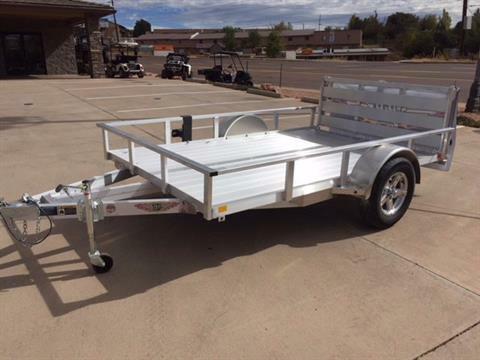 At Rim Country Powersports, we not only sell a fantastic line of new motorsports vehicles for sale and used powersports vehicles, we also carry trailers so you can haul your work and play toys! 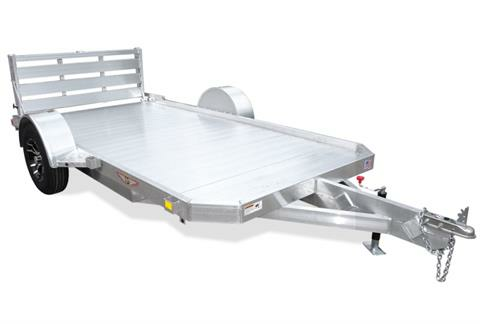 From ECHO Trailers to H&H Trailers, we’ve got a great selection from you to choose from. And, if we don’t have it in-stock, check out all of the manufacturer models that are on the market today and we’ll order one for you!